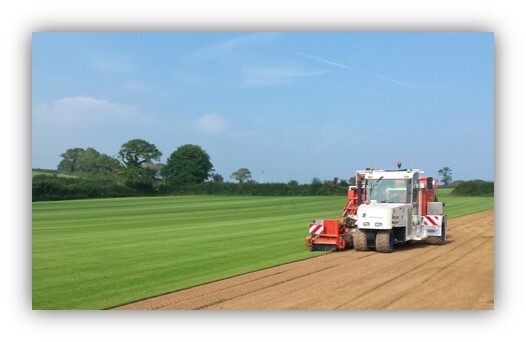 As turf suppliers in Denbighshire, Turf Lawns supply and deliver fresh, cultivated seeded lawn turf on a daily basis. We supply high quality turf to all areas in Denbighshire. If you place an order before midday, you can have your turf supplied in Denbighshire the next day. 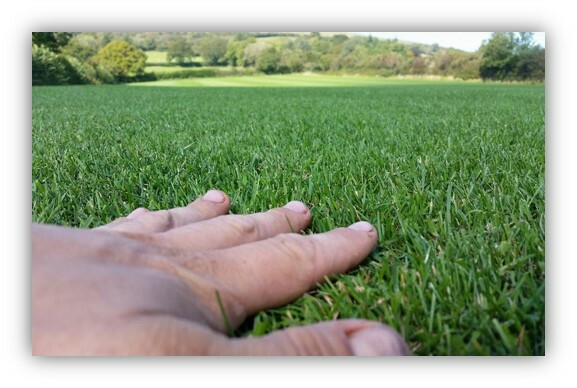 Turf lawns, turf suppliers are a long established, family run business with over 15 years experience. Our knowledgeable team work very hard daily to ensure our turf is produced and grown to the highest quality by the highest standards. If you choose Turf Lawns as your turf supplier in Denbighshire, you will buy the finest, weed free, carefully cultivated and professionally grown turf, sure to transform your garden. Turf Lawns supply turf in all areas of Denbighshire. We grow our turf from seed specifically for lawns. Whatever your project is, whether you are a private customer or a landscaper, our garden lawn turf is perfect for most domestic and utility areas as well as all general recreation and amenity use.